CARB KILLA'S NOW IN STOCK AT BLUEPRINT!!! 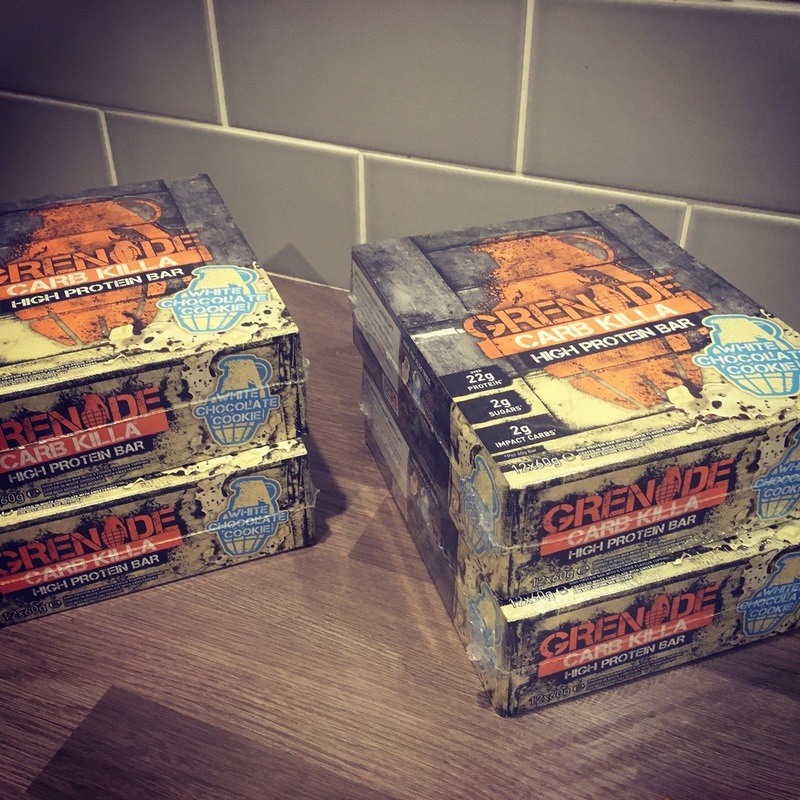 Available to all clients at the gym for £25/box. Limited stock available. Collect in store.